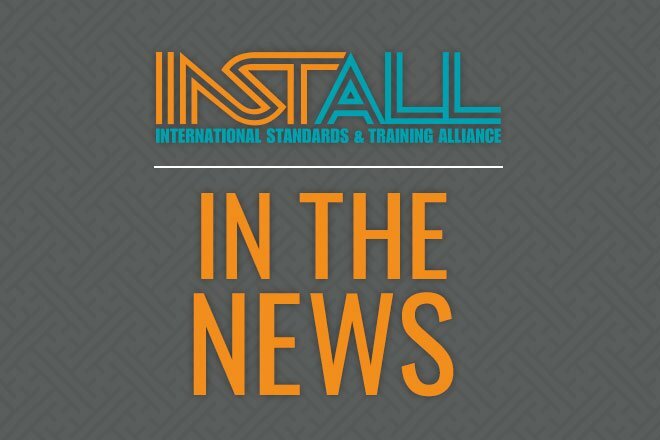 INSTALL, in support of FCICA, has launched the 2017 INSTALL Certified Installation Manager (CIM) Program Scholarship and is now accepting applications. The program was developed to support installation managers’ continued training and professional development. Now in its third year, the $1,225 scholarship provides the opportunity for one floorcovering professional to enroll in and successfully complete the CIM training. Enrollment opens on Wednesday, November 15, 2017 and the submission deadline is Friday, December 15, 2017. Click here to submit your application. The winner will be announced in late December. Judges for the scholarship program include John McGrath, Director of INSTALL, Tom Lutz, INSTALL Michigan and Kelly Fuller, FCICA Director of Education.